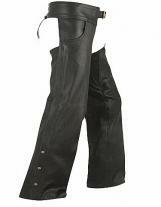 This Beltless Chaps are made of premium cowhide leather, soft finish but durable leather. 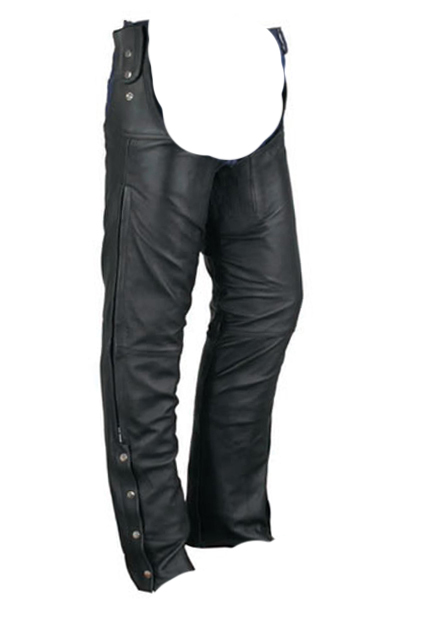 chaps haven't any waist band, you use your individual belt and snap these half chaps on and you are able to go. 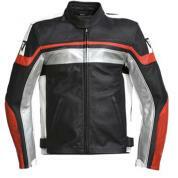 Thick, supple 1.4-1.6mm naked leather will mold itself to fit your physique perfectly over time. Get the safety and comfort of premium leather chaps without worrying in regards to the unwieldy belt. 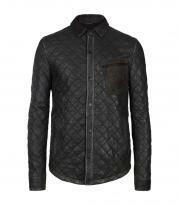 -	Chaps fold over the belt and snap.